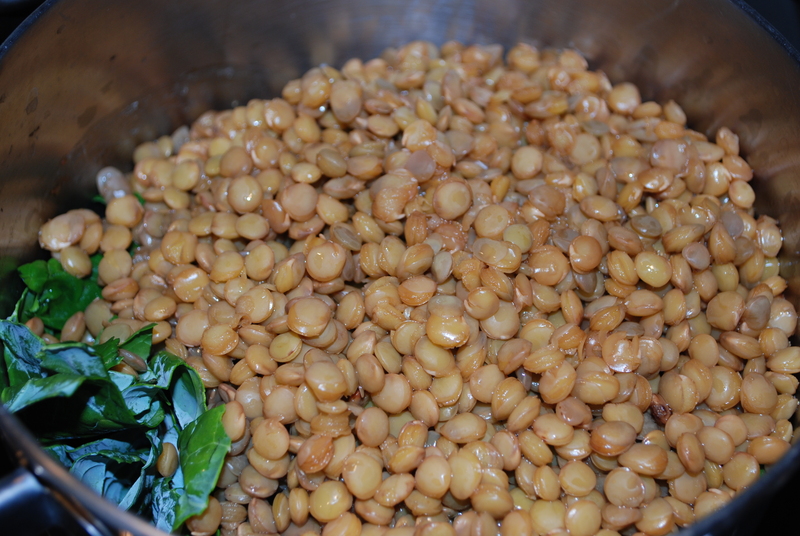 Bring lentils, water and sea salt to a boil, reduce heat and simmer until the water is absorbed (20-30 minutes). Meanwhile prepare the remainder of the ingredients. 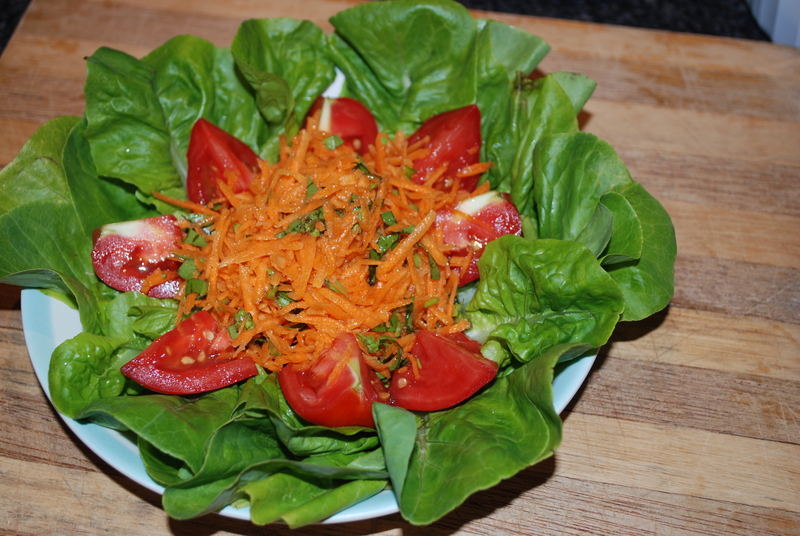 In a medium sized bowl combine the onion, garlic, egg, tomato sauce, extra virgin olive oil. oregano, black pepper and water. Generously oil a loaf pan with extra virgin olive oil. Preheat oven to 350. 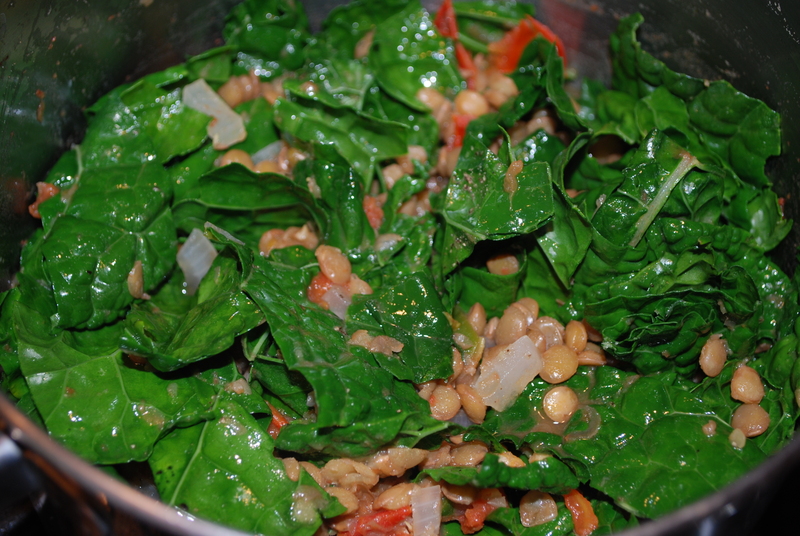 Allow the lentils to cool slightly then coarsely mash. I used a pastry knife. 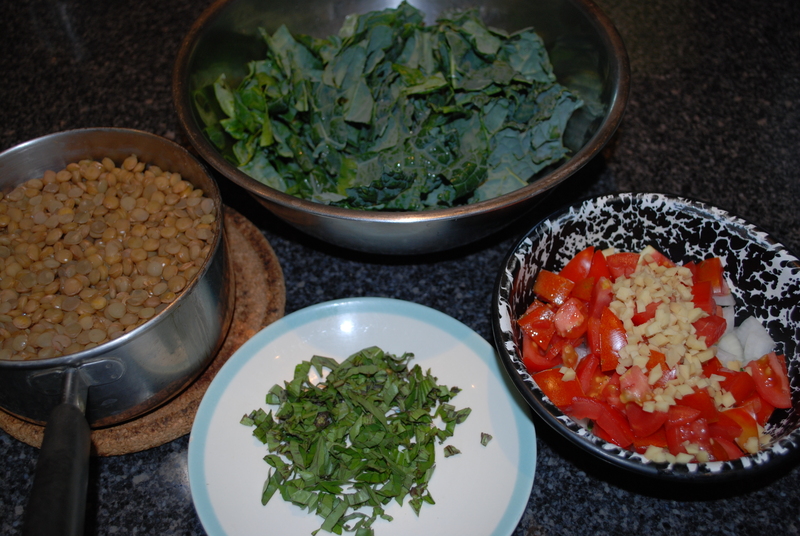 Add the cooked and mashed lentils to the bowl with vegetables and seasoning and combine well. Add the flours and combine well. Pour the lentil mixture into the prepared loaf pan and spread with the back of a spoon. Meanwhile, prepare the rest of the meal. I marinated garden vegetables (in garlic, lime juice, extra virgin olive oil, coriander, cumin, sea salt and fresh ground black pepper) and prepared a “lazy” aioli (garlic mixed with homemade mayonnaise). Take a knife and run it along the edge of the lentil loaf to loosen from the pan. Place a platter or plate on top of the loaf pan, hold the edge of the platter/plate and the loaf pan and flip. The lentil loaf should plop out. Slice into desired thicknesses and serve as desired. 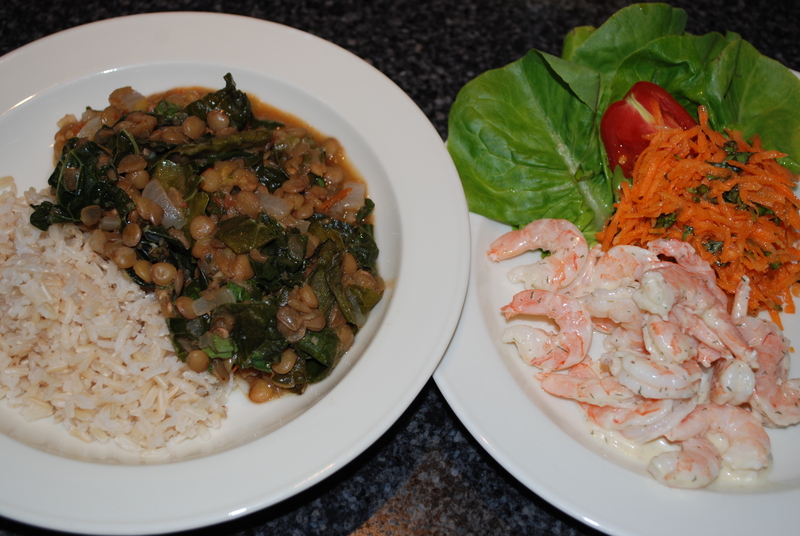 This entry was posted in in the kitchen and tagged brown, dairy free, gluten free, lentil, lentils, loaf, meat, meatless, recipe, vegetarian on October 17, 2015 by lenapietri. Enough water to cover the vegetables plus more if needed during the cooking process. 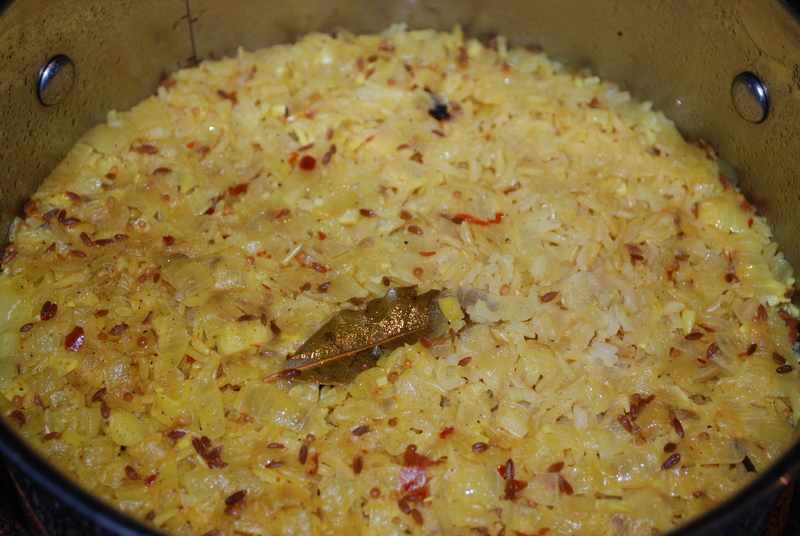 In a large soup pot saute garlic, ginger and turmeric in oil for 2 minutes, stirring so they don’t burn and adding a tablespoon of water at a time as needed to prevent sticking. Add spices, stir and sauté briefly just to heat. 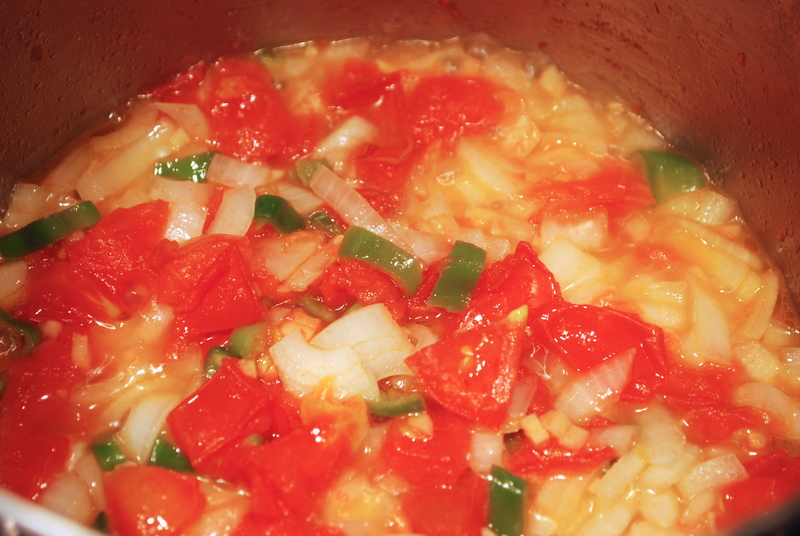 Add remaining ingredients, bring to a boil, reduce heat and simmer until the vegetables are tender (about 30 minutes). This is a large batch so I froze half. Combine, bring to a boil, reduce to simmer and cook 20 minutes or until the lentils are soft and begin to break apart. 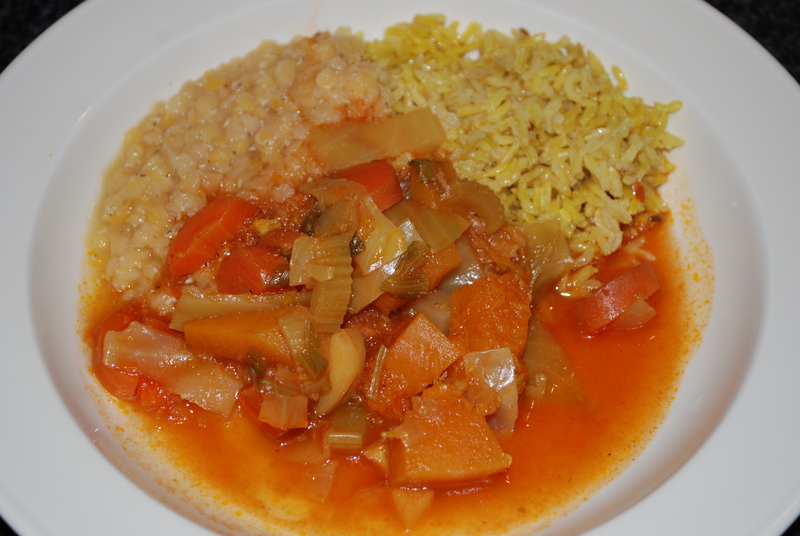 This entry was posted in in the kitchen and tagged basmati, curried, dahl, lentil, lentils, rice, spiced, stew, vegan, vegetables, vegetarian, winter vegetables on March 10, 2014 by lenapietri. This fusion meal of warm spicy and savory curried lentils, fresh crispy salty salad, sweet and tangy chutney and warm chewy bread was really satisfying. Omit the feta cheese for a vegan meal. I have made gluten free chapatis in the past using a combination of gluten free grains. Modify the meal to suit your needs. Mix ingredients together and set aside while preparing the rest of the meal. In a medium bowl mix together dry ingredients. 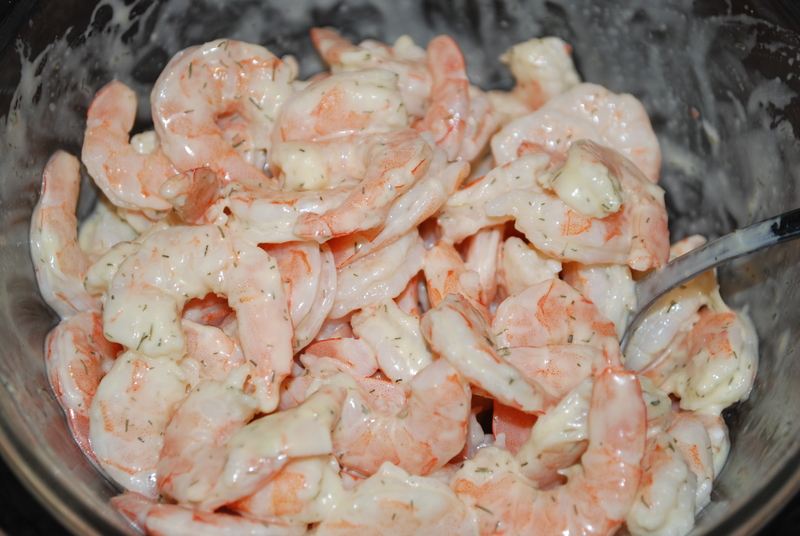 Add oil and 1/2 cup water and combine. 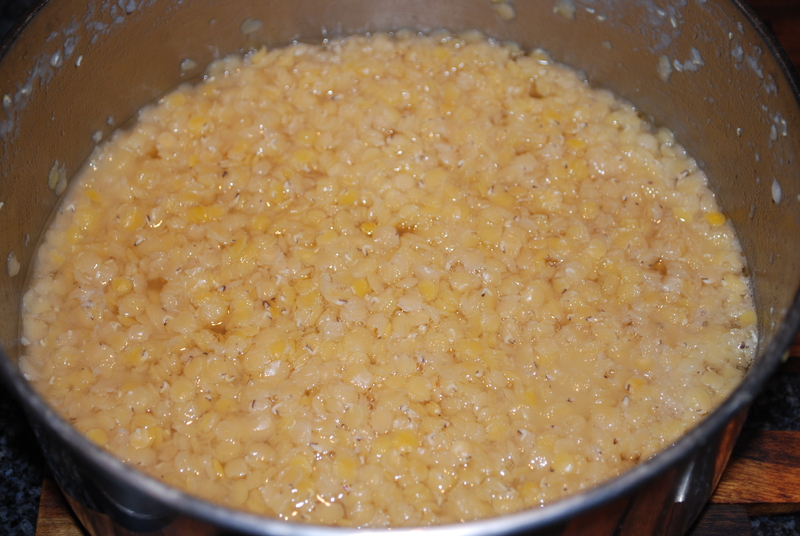 Continue adding water a little at a time until a soft dough is formed. Place on counter and knead for 5 minutes, wet hands and smooth the dough into a ball, place back in the bowl, cover with a lint free kitchen towel and let rest for half an hour. (While dough rests, prepare the lentils.) Form the dough into a log and cut into 8 pieces and form into balls. Preheat a heavy bottomed skillet on medium hight. With a rolling pin roll out each ball into a thin disc and fry in oiled skillet 15 to 20 seconds on each side . 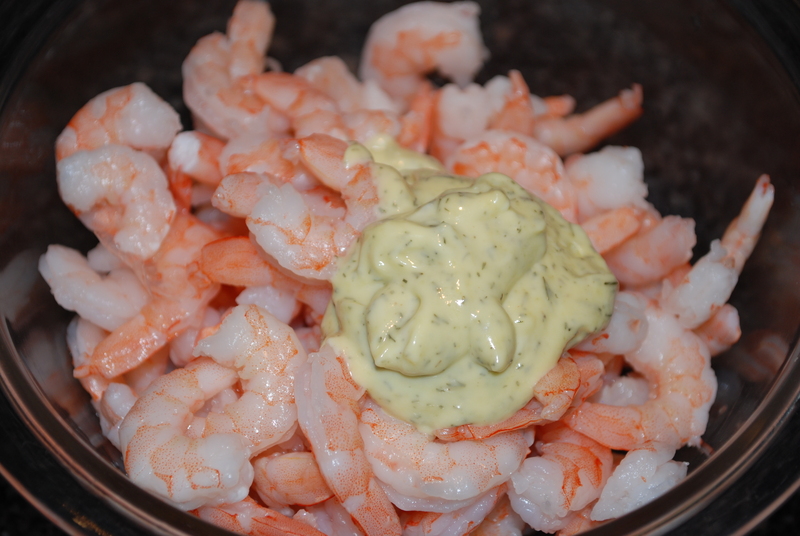 Drain on paper towels and serve immediately. Preheat a 2 quart pot on medium heat. Add canola oil, chopped vegetables and salt and cover. 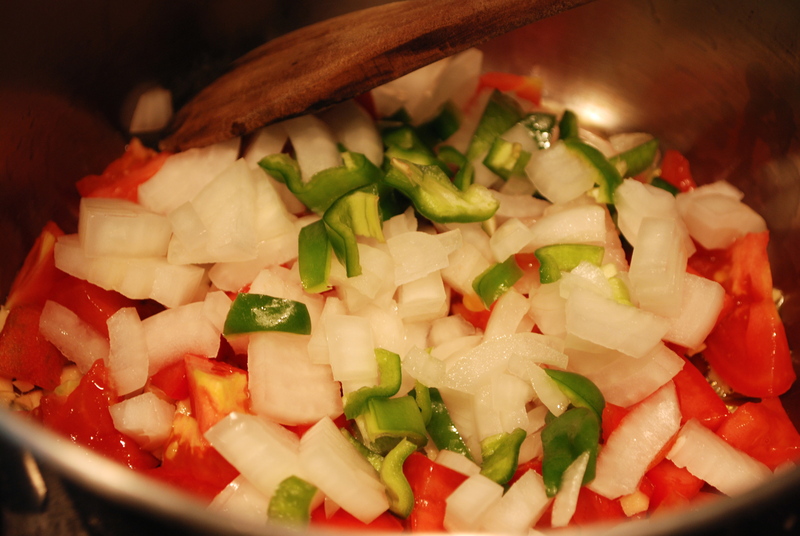 Allow vegetables to simmer and soften, about 10 minutes, stirring occasionally. Add curry, tomato, red lentils and water. Increase heat and bring to a boil. Reduce heat to medium low and simmer for 30 minutes. Meanwhile, prepare the salad. Combine and toss all ingredients together. This entry was posted in Uncategorized and tagged chapatis, curry, feta cheese, fresh mango, fusion meal, lentils, mango chutney, salad, vegan option, vegetarian on July 11, 2013 by lenapietri.